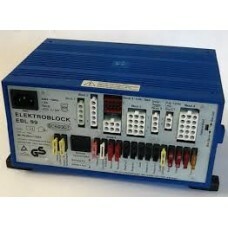 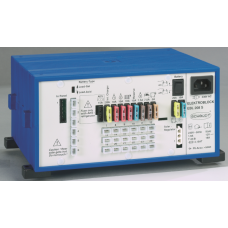 The EBL 220 is a 12V power distribution unit with built in charger. 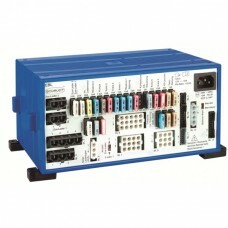 Includes a **1 YEAR WARRANTY**It.. 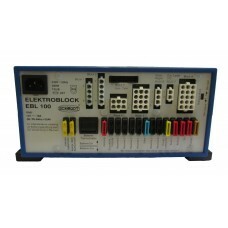 The EBL 101 is a 12V power distribution unit with built in charger. 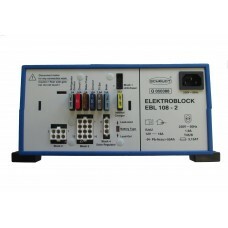 It provides fusing, chargi.. 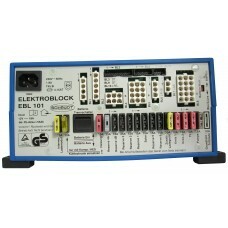 The EBL 108 is a 12V power distribution unit with built in charger. 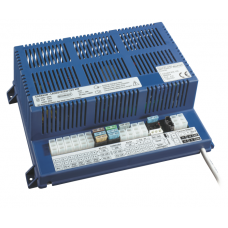 It provides fusing, charging (bo.. 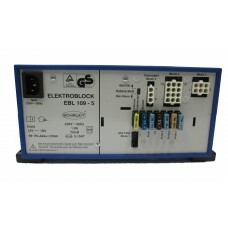 The EBL 99 is a 12V power distribution unit with built in charger. 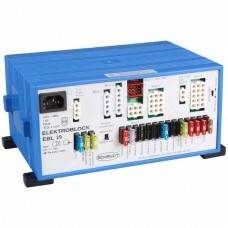 It provides fusing, charg..